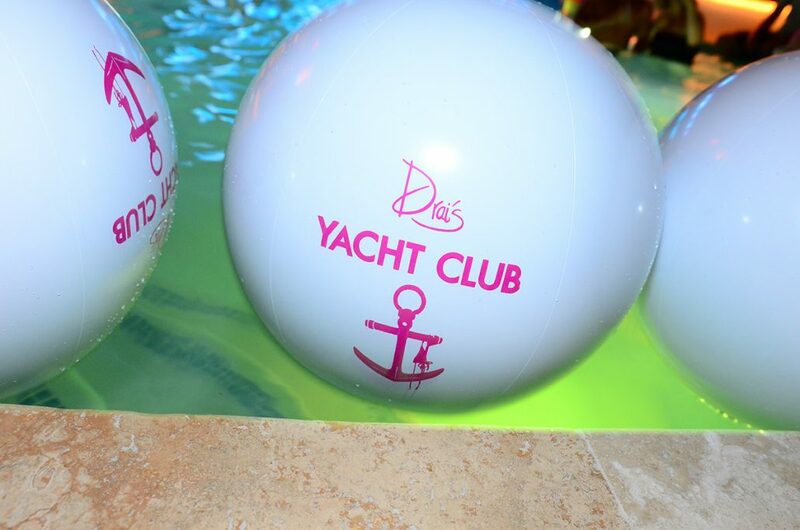 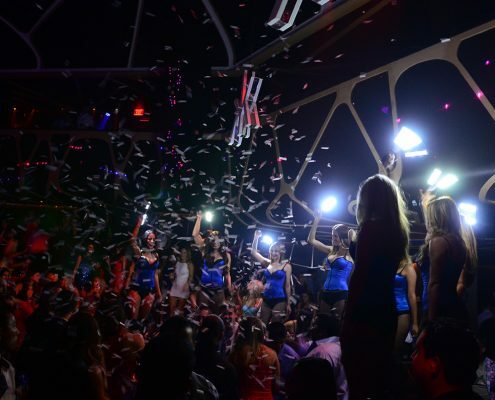 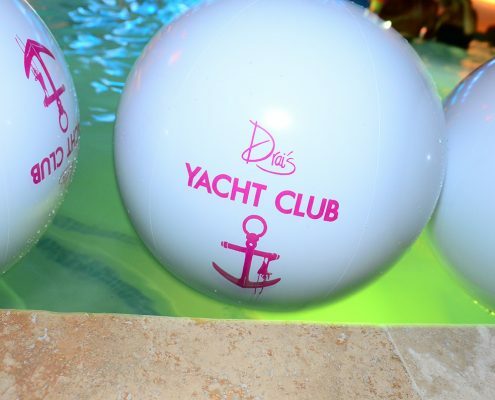 The TAO Group knows how to put a venue together as they are the masterminds behind the iconic TAO Nightclub at The Venetian that has been responsible for catapulting the Las Vegas nightlife industry to where it is today. 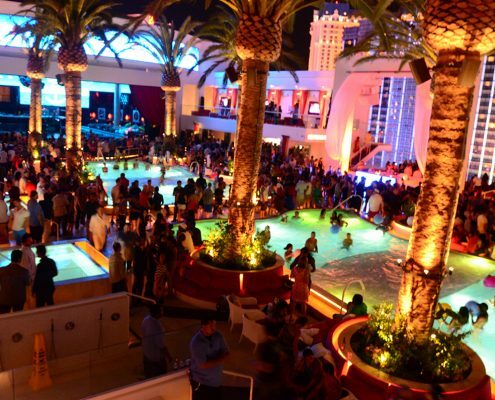 When asked to create something just as impressive for the new Cosmopolitan of Las Vegas in 2011, The TAO Group went above and beyond expectation with Marquee. 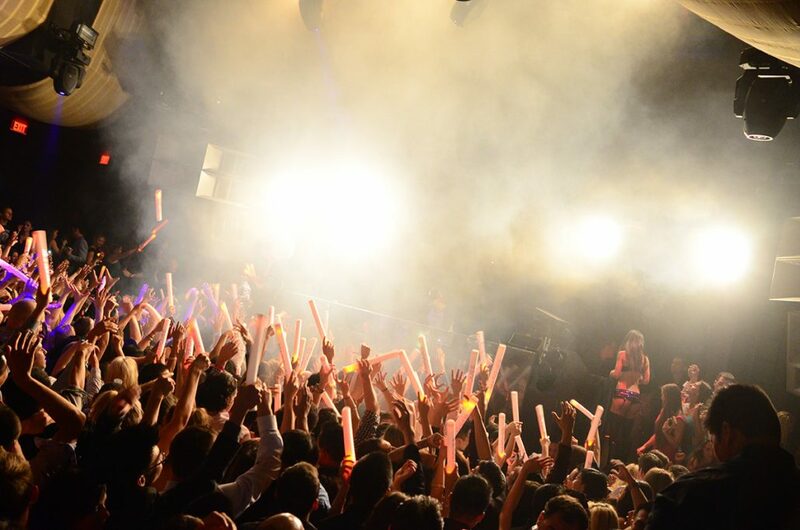 One could say that Marquee Nightclub was the catalyst for the Las Vegas Electronic Dance Music movement. 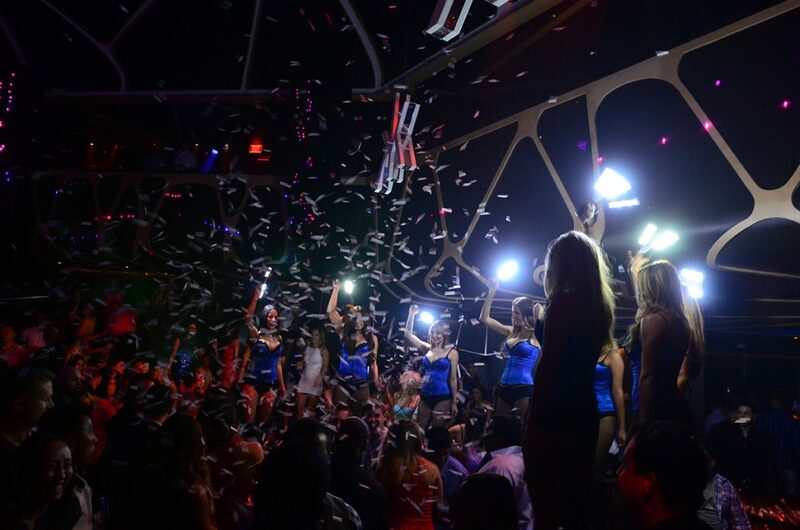 Right around the opening of Marquee Nightclub, EDM was just being introduced to the mainstream and Marquee put it on The Strip. 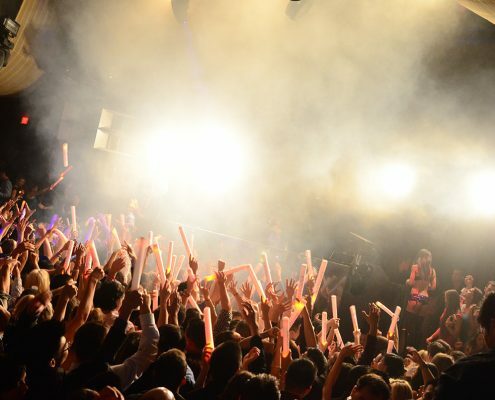 If your’e an EDM fan who’s been to Las Vegas in past half decade, chances are you’ve seen the top EDM artists performing at Marquee. 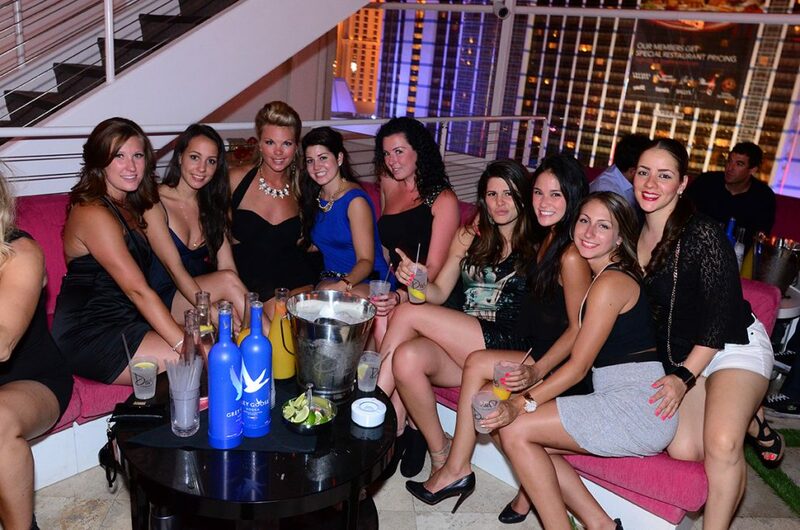 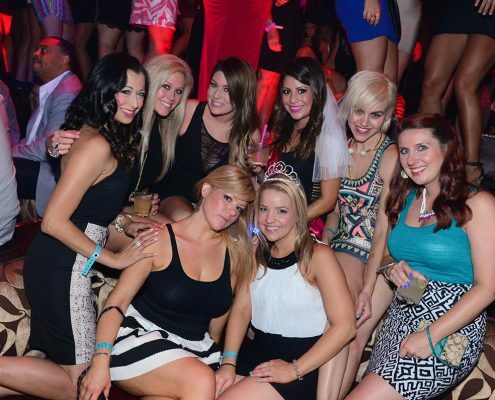 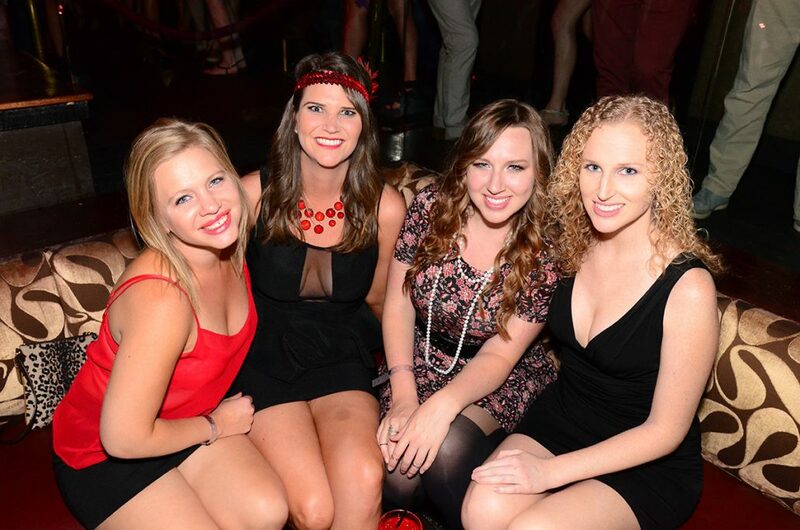 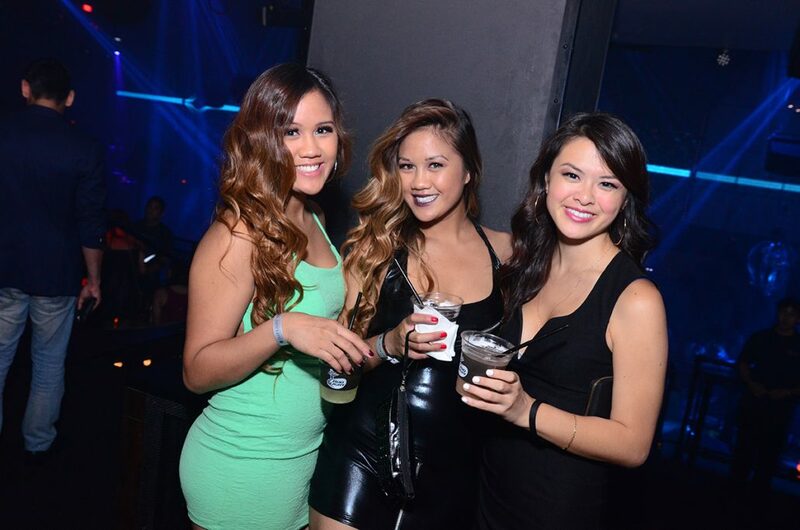 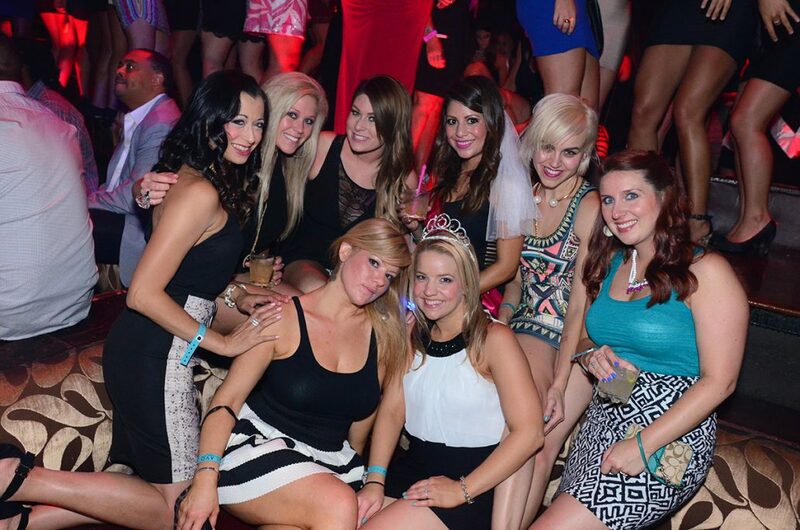 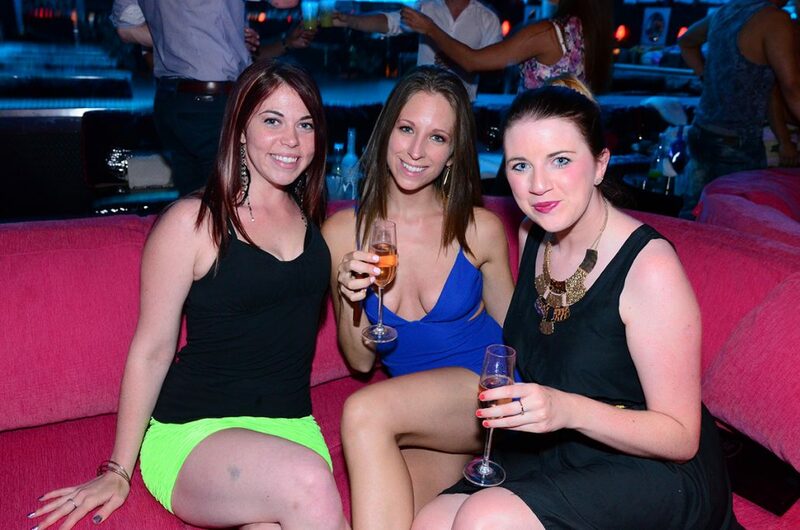 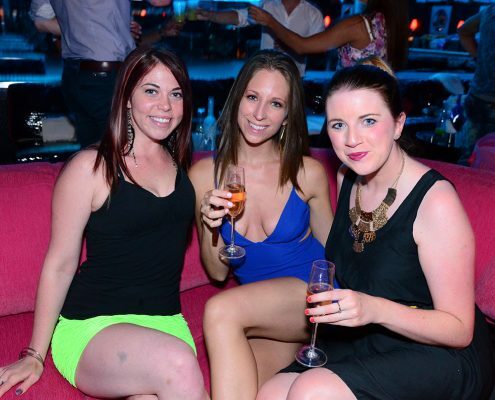 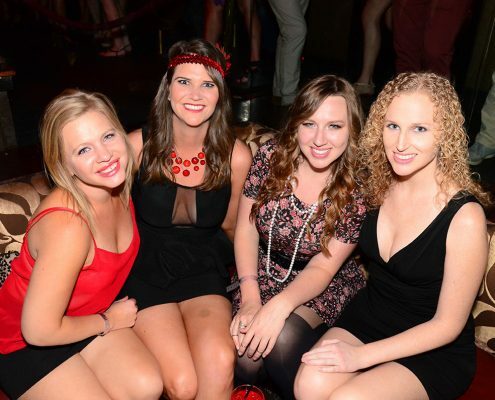 Marquee Nightclub is a venue that provides party goers multiple options. 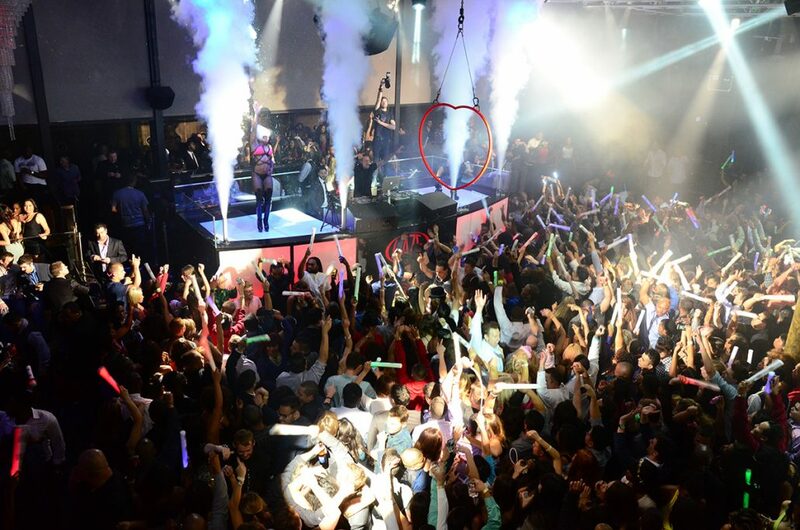 You can put yourself in the main room right in the middle of it all or comfortably off to the side but still feel like you’re a part of the action. 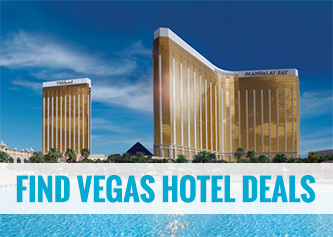 If looking to get away from the controlled chaos? 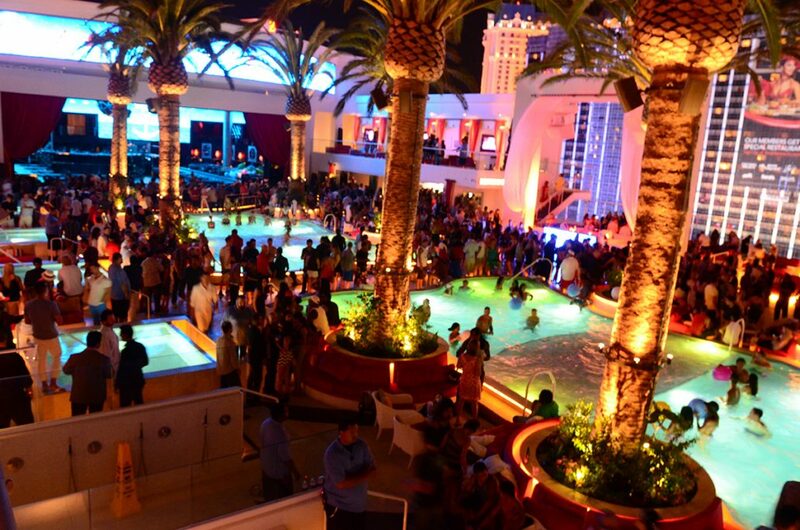 Marquee Nightclub’s two rooms the Boombox and Library will keep you satisfied and if fresh air is your thing, taking in the night under the starts is an option as well. 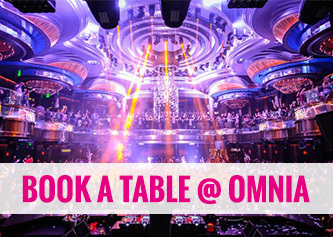 Booking at least a week in advance is strongly suggested on the weekends that have top artists performing. 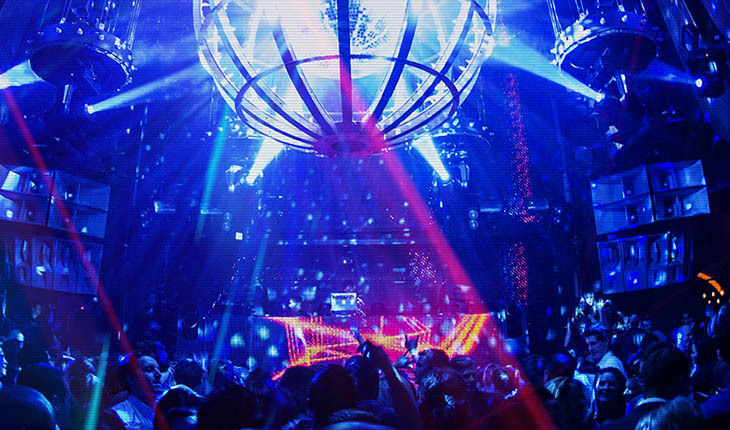 Marquee Nightclubs is no longer the newest kid on the block but it is without questions still one of the top nightclubs in Las Vegas.